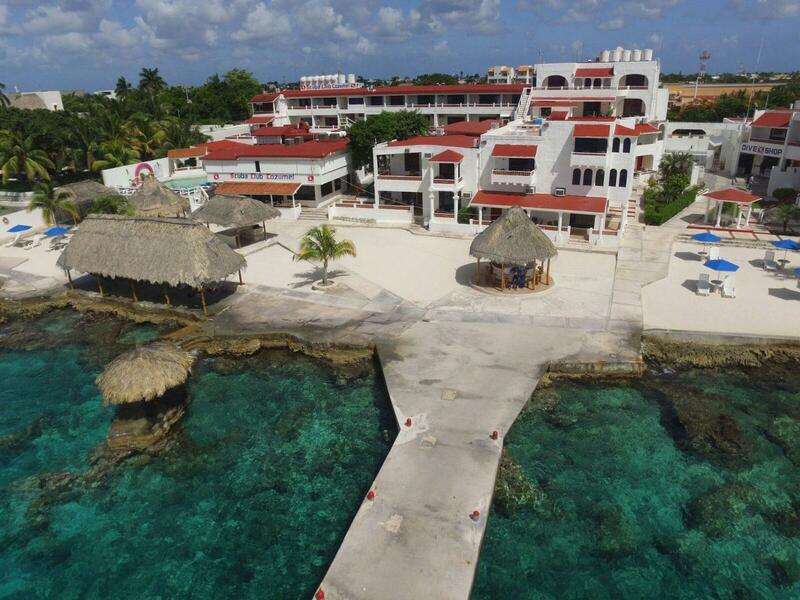 Scuba Club Cozumel is located on the waterfront looking out onto the Mexican Riviera, a mile south of Cozumel’s ferry dock. 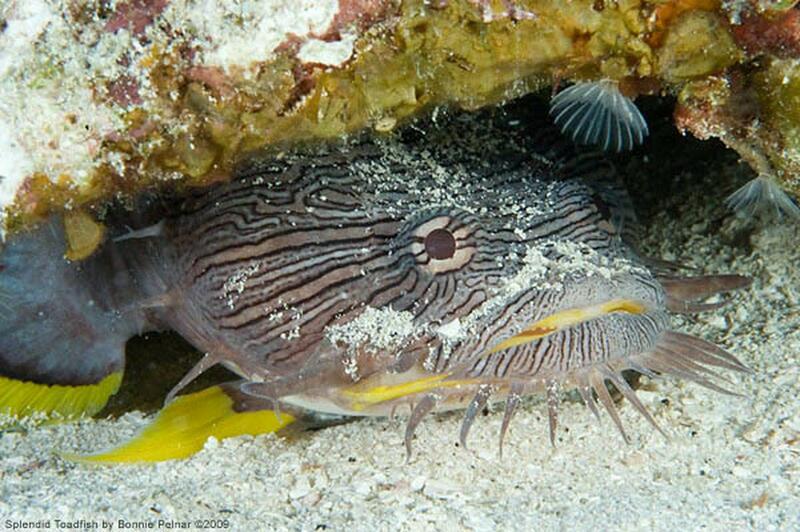 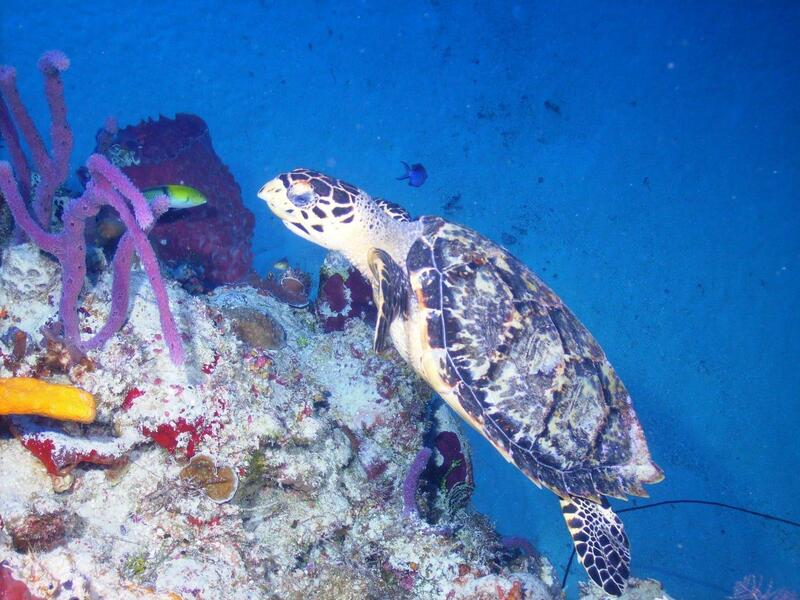 Famous for clear and warm seas, colorful coral reefs and a variety of large and small marine life, it’s not uncommon to spot macro life, turtles, dolphins, sharks, moray eels and endemic toadfish during a week’s worth of diving around Cozumel. 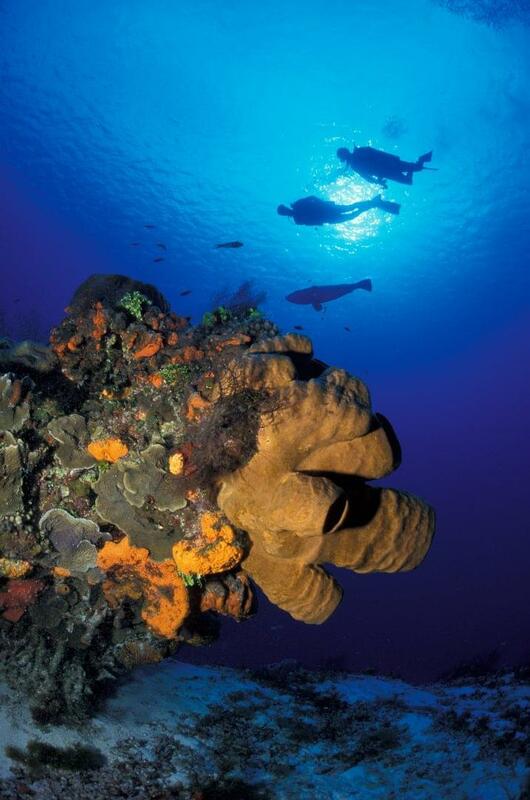 The diversity of oceanic topography is high and diving on the house reef is unlimited. 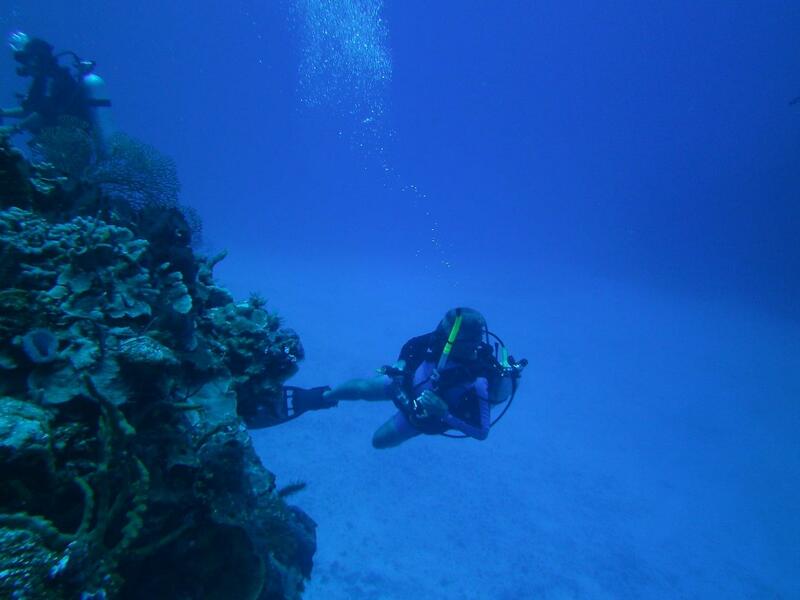 Nearby wrecks are waiting to be explored. 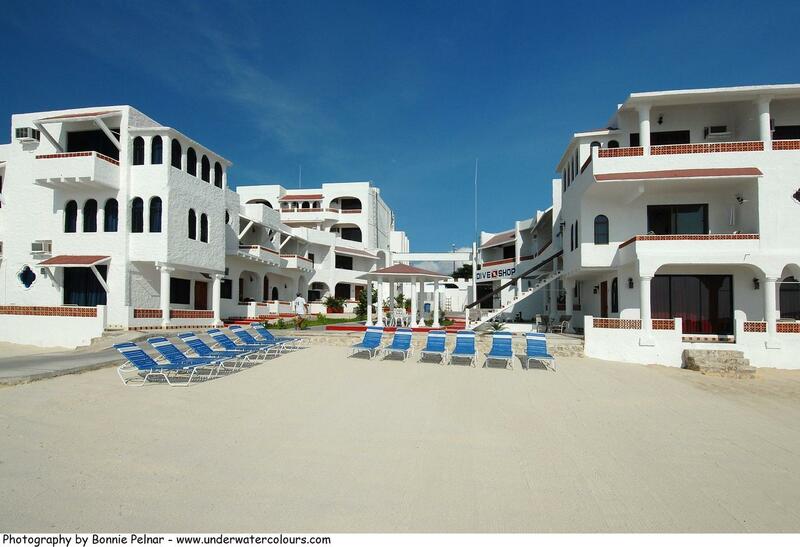 Built in Spanish-Colonial style, the resort is painted white and off-set by red canopies covering shaded patios and balconies. 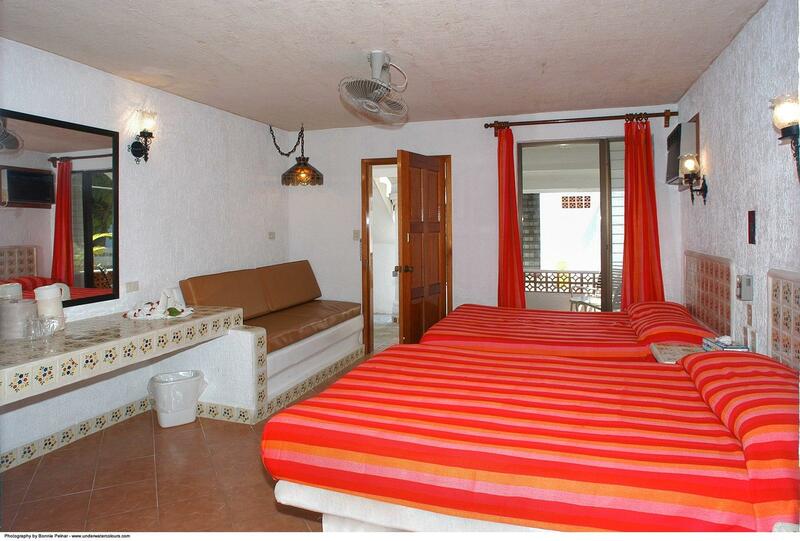 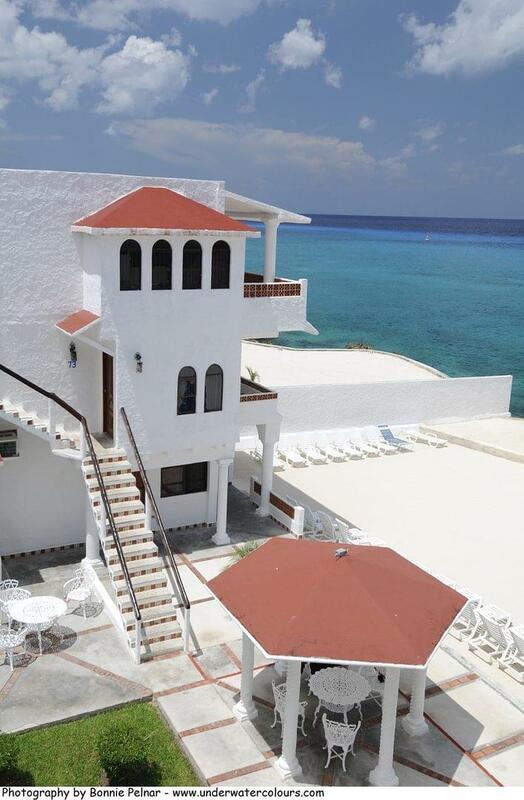 The guest rooms are airy and spacious, all with tiled floors, air-conditioning, WiFi and views of the turquoise Caribbean Sea. 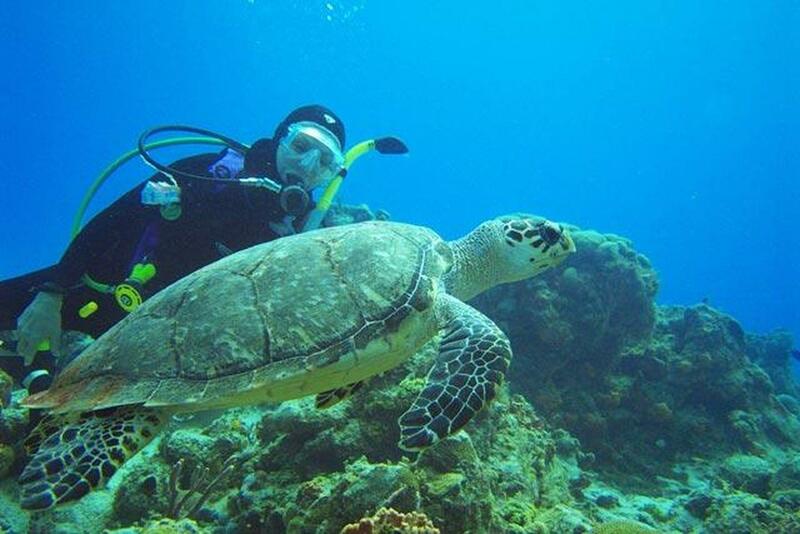 As well as a pool with sun loungers, the resort offers daily dive trips to over 15 nearby dive sites and unlimited shore diving on the house reef. 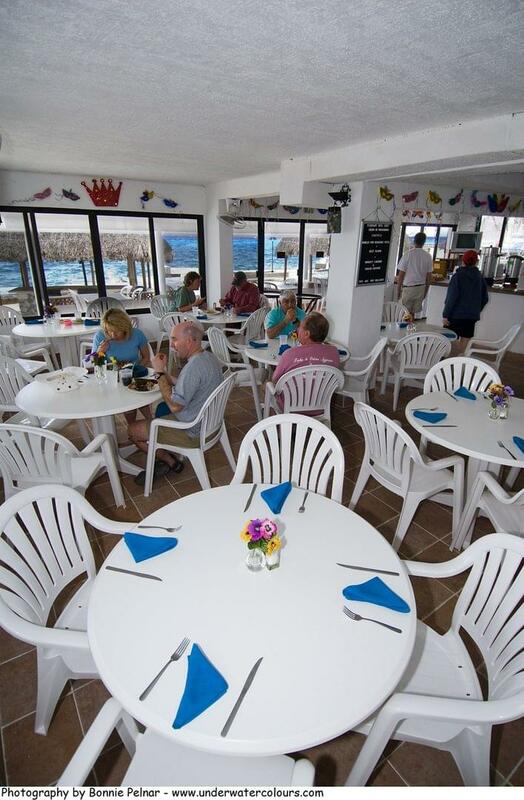 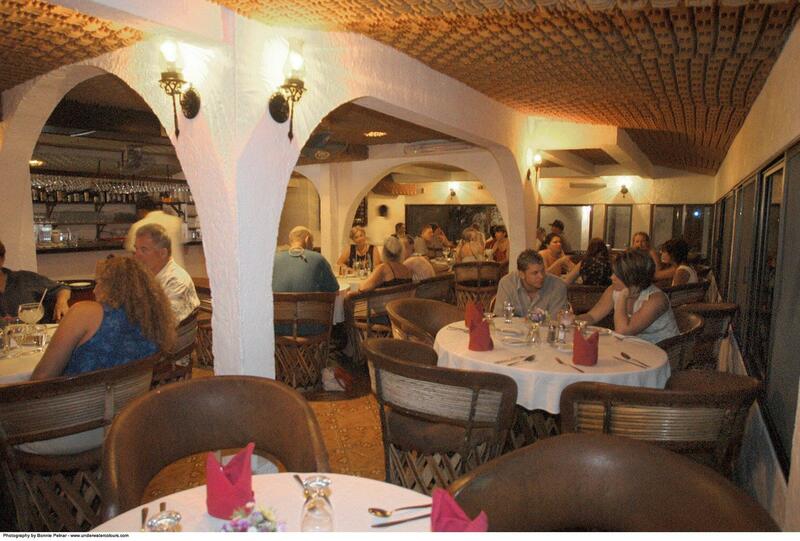 Enjoy breakfast, lunch and dinner at the two restaurants at the heart of the resort. 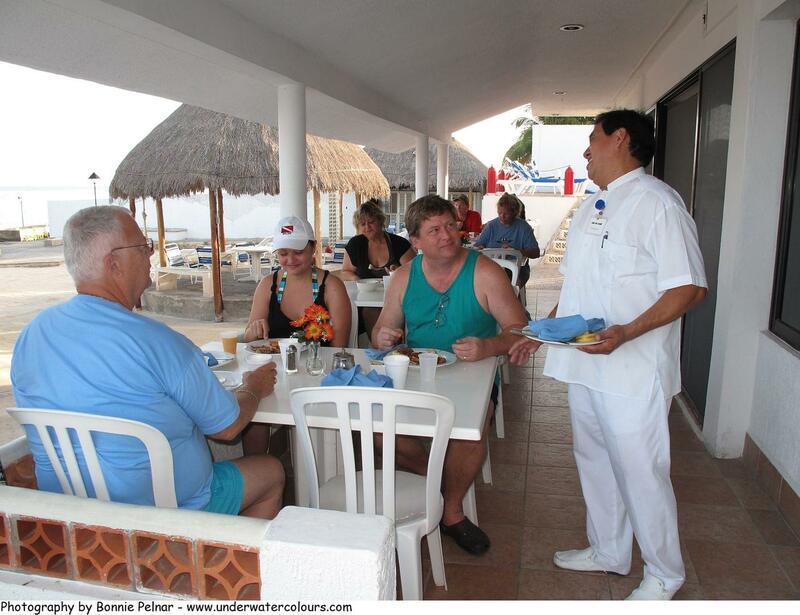 The first serves buffet breakfast and lunch in an open-air setting with two TVs and a bar, and the second is an air-conditioned main dining room with sunset views. 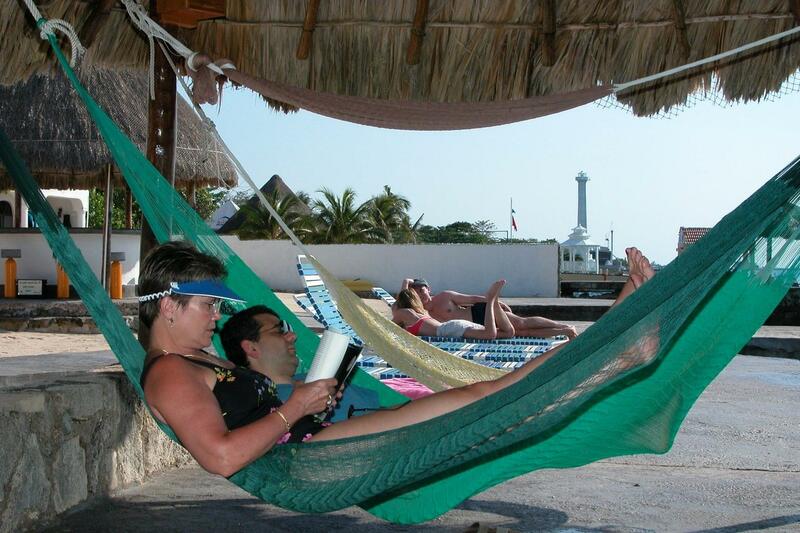 A Mexican beach party is held once a week. 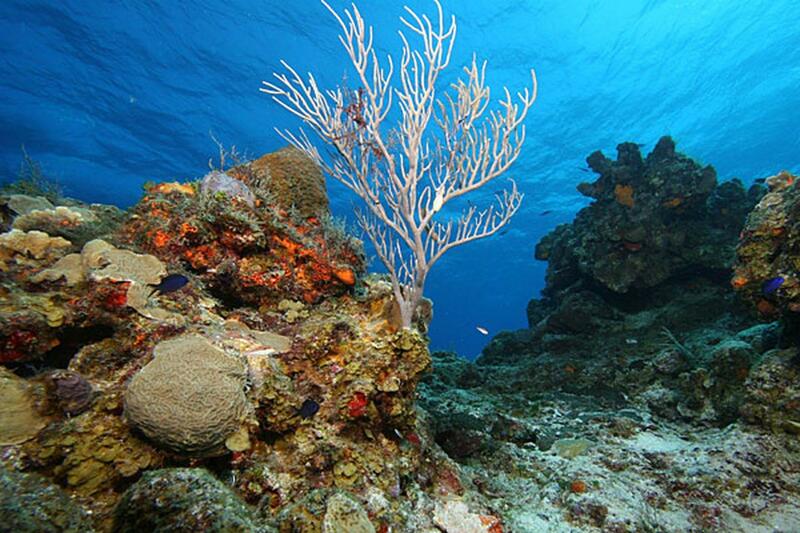 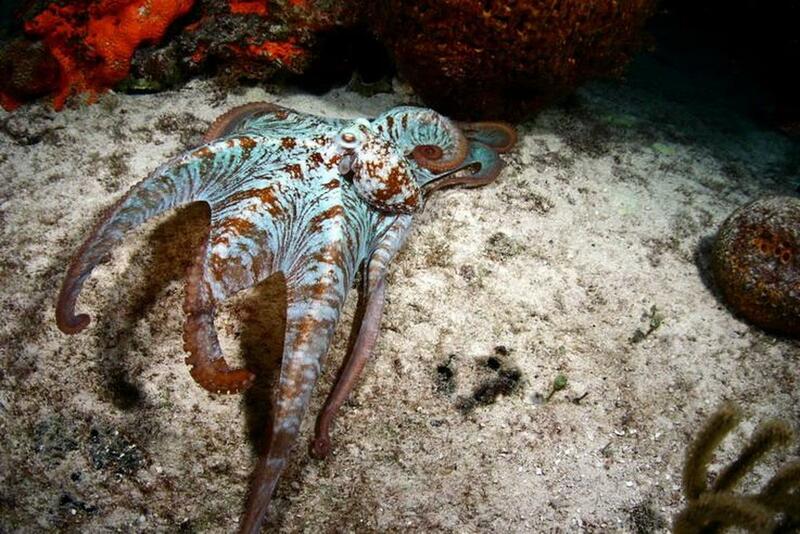 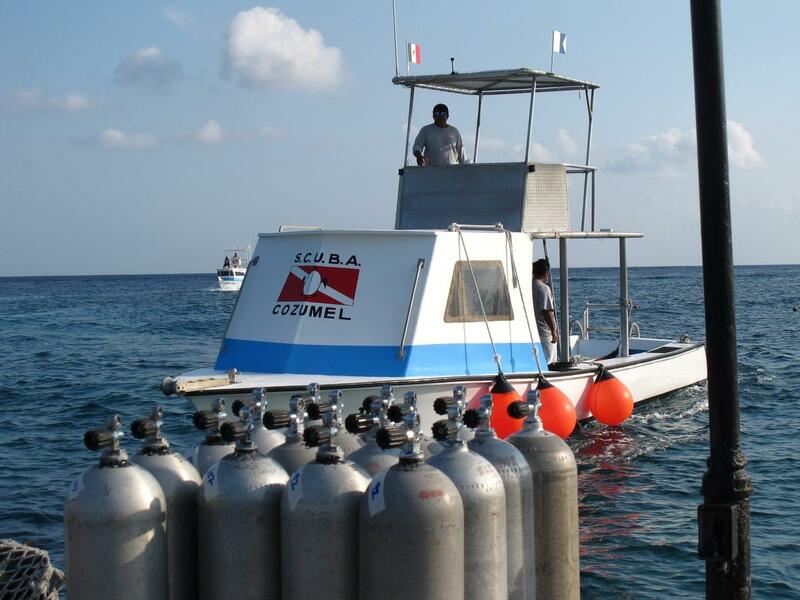 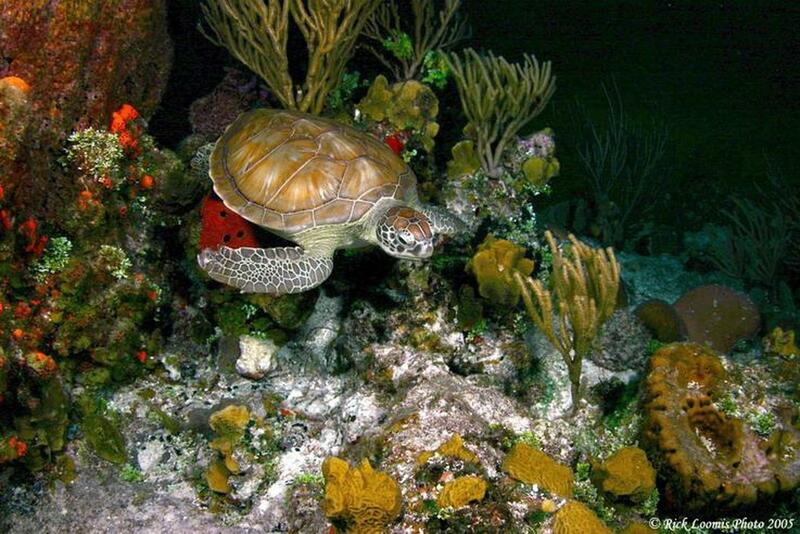 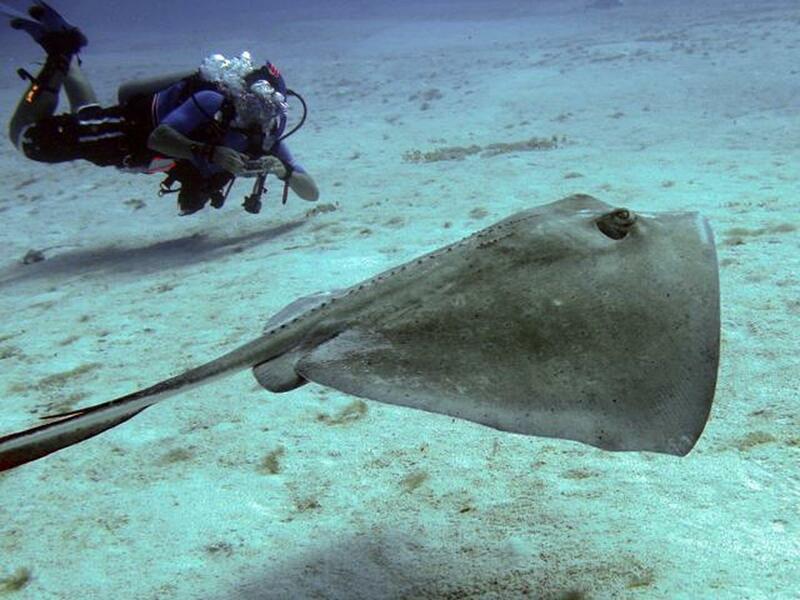 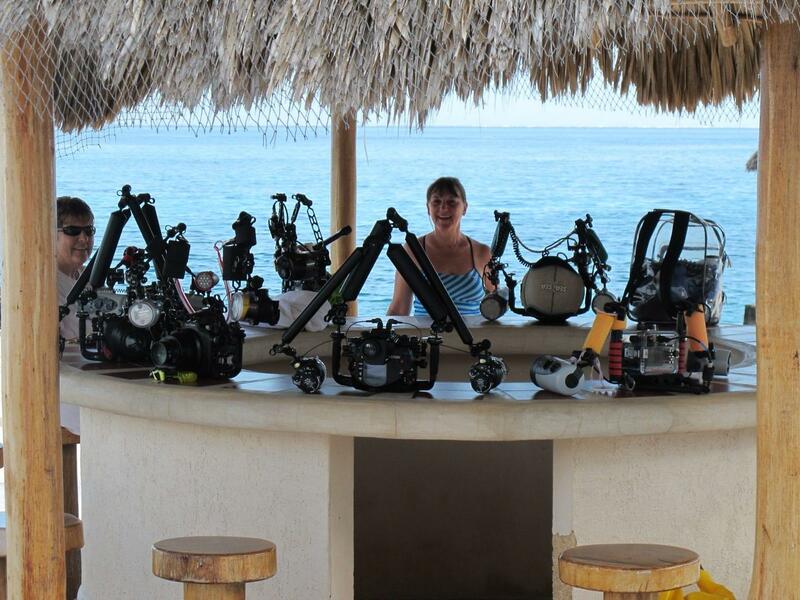 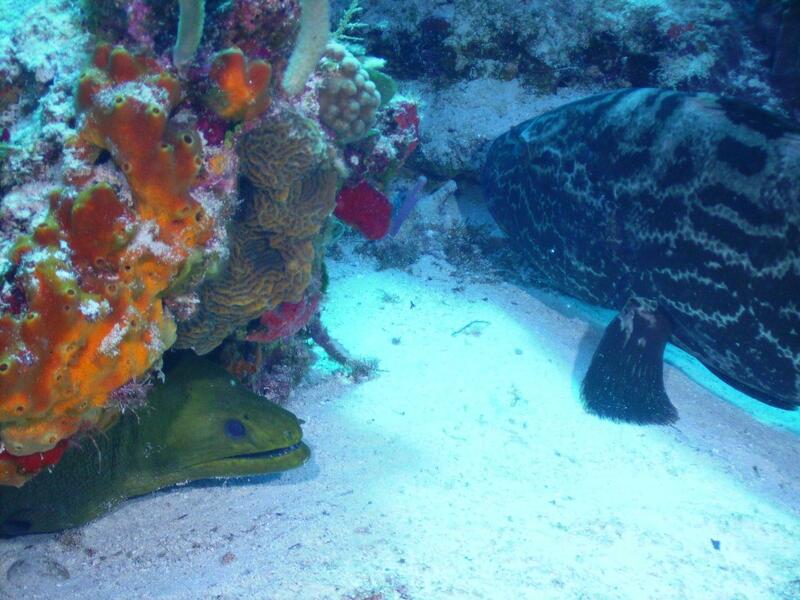 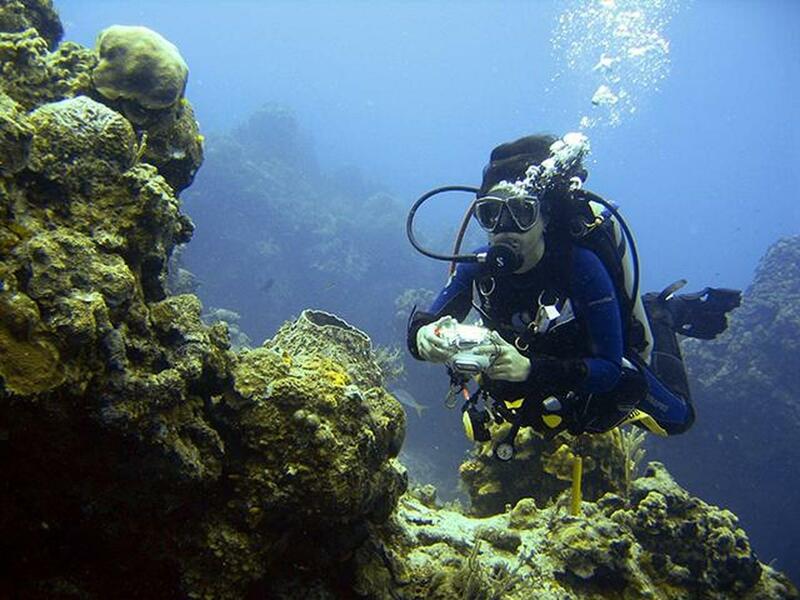 Built by divers, for divers, Scuba Club Cozumel is a one-stop-shop for underwater exploration around Cozumel. 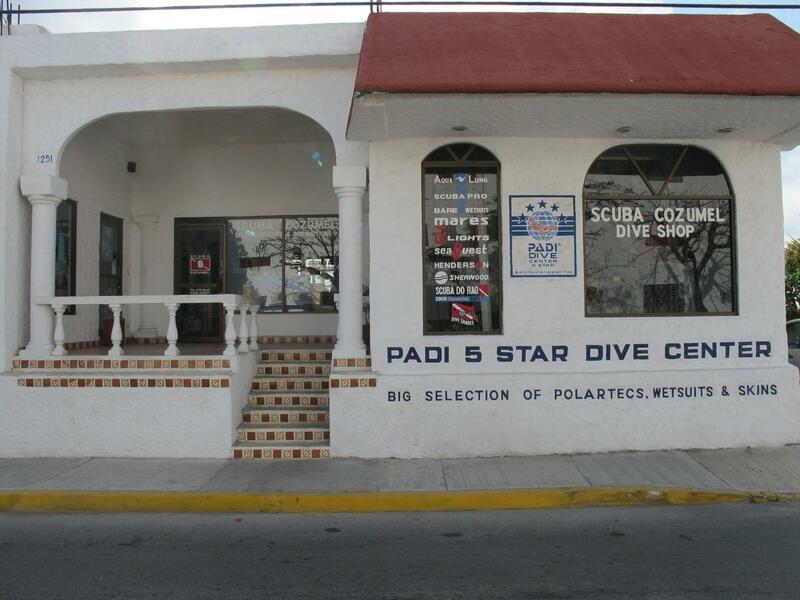 Steps from your room, you’ll find a PADI 5* dive center with a complete range of rental gear, a filling station with a 4 stage filtration system, a storage facility, repairs shop, large classrooms and a retail and gift shop. 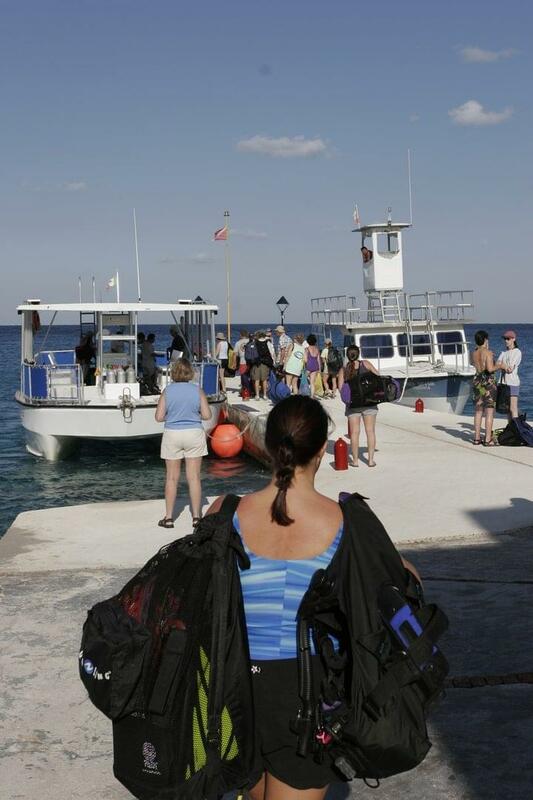 The center boasts 3 instructors and 9 dive masters with a combined 158 years local diving experience! 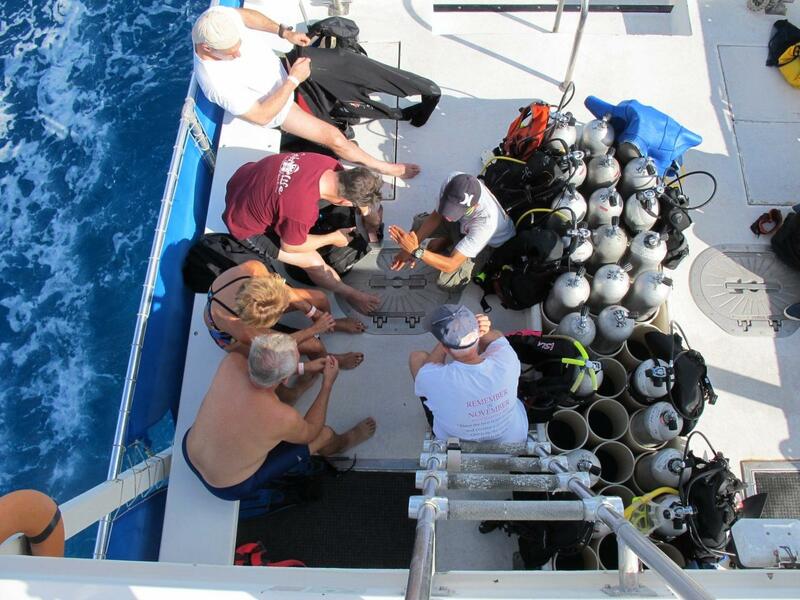 Beginner to pro-level and specialty courses are offered, and group sizes are kept small to allow for maximum bottom time and space to explore the reef. 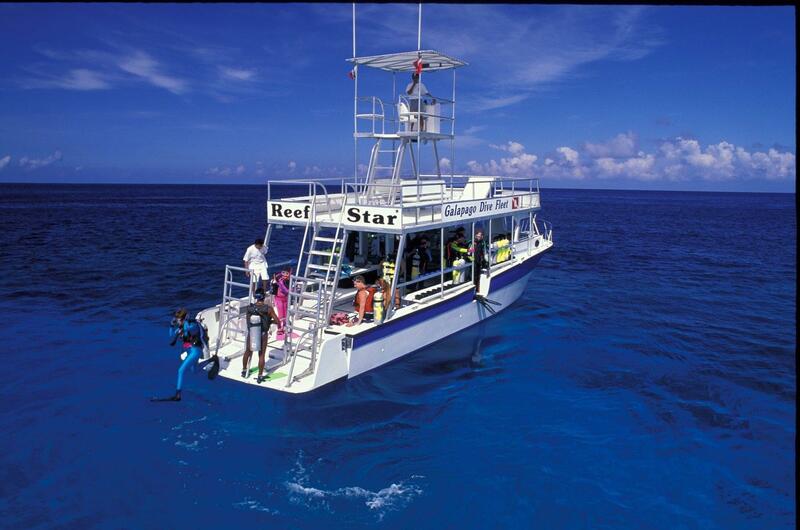 7 spacious and purpose built dive vessels are moored on the resort’s dock. 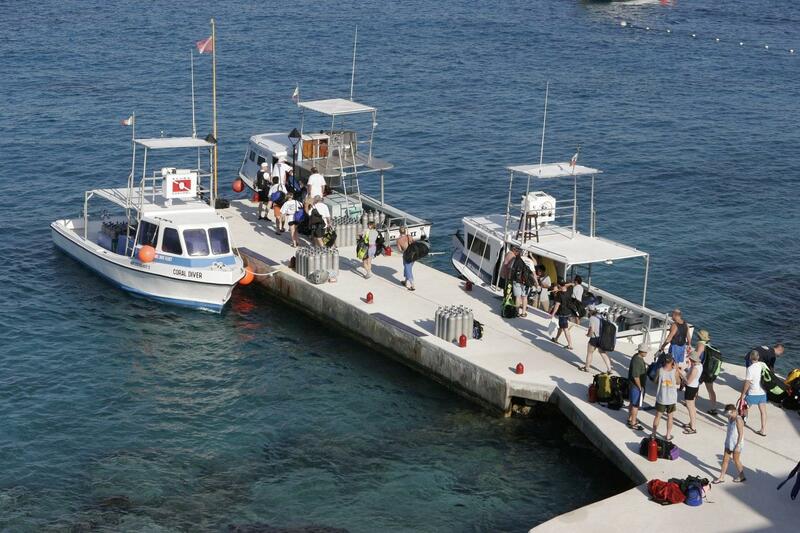 Each boat accommodates 10- 20 divers, has a shaded area and boarding begins each morning after breakfast. 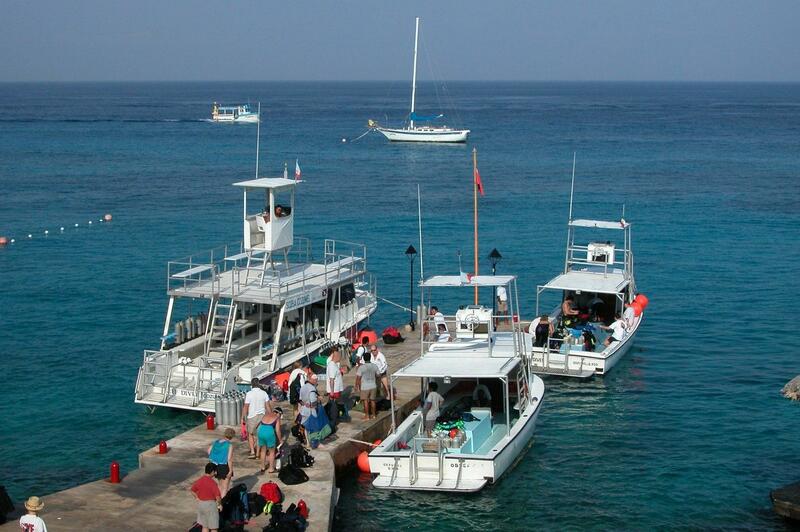 Once aboard, journey time to the dive sites is between 10 and 40 minutes. 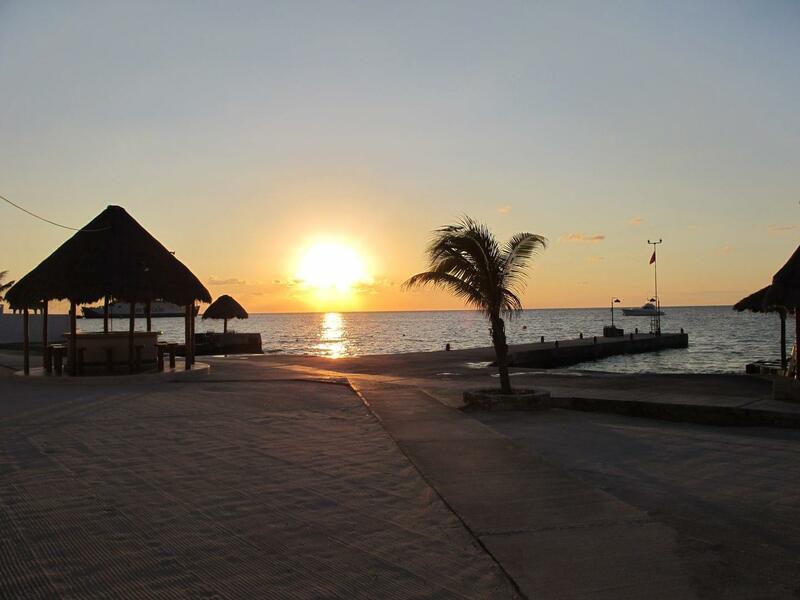 Cozumel International Airport (CZM) is the closest airport. 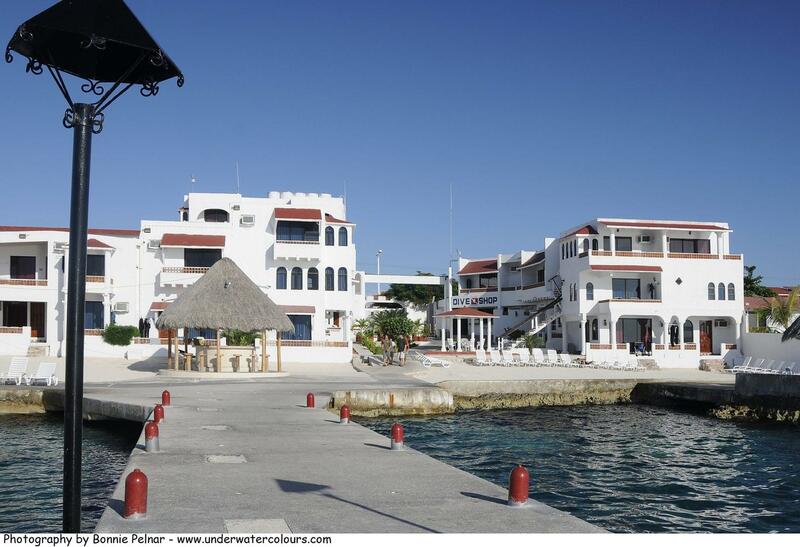 From the airport, take a taxi (20 minutes) or the Cozumel ferry (10 minutes). 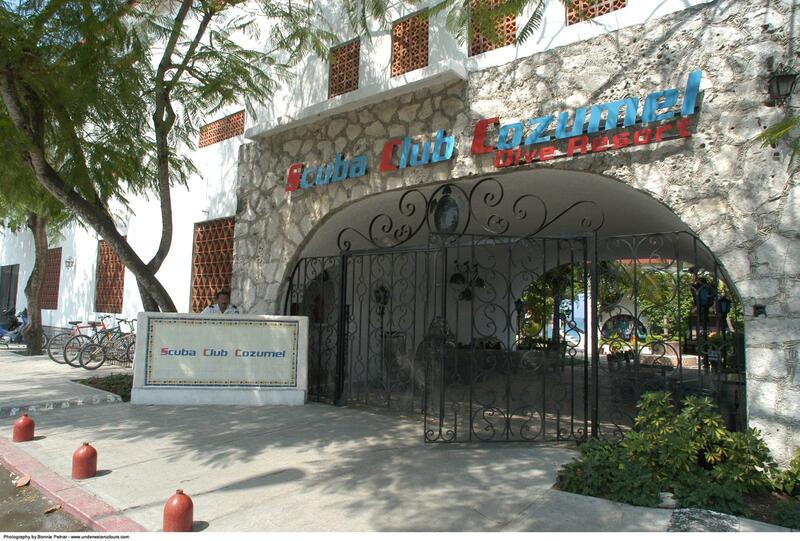 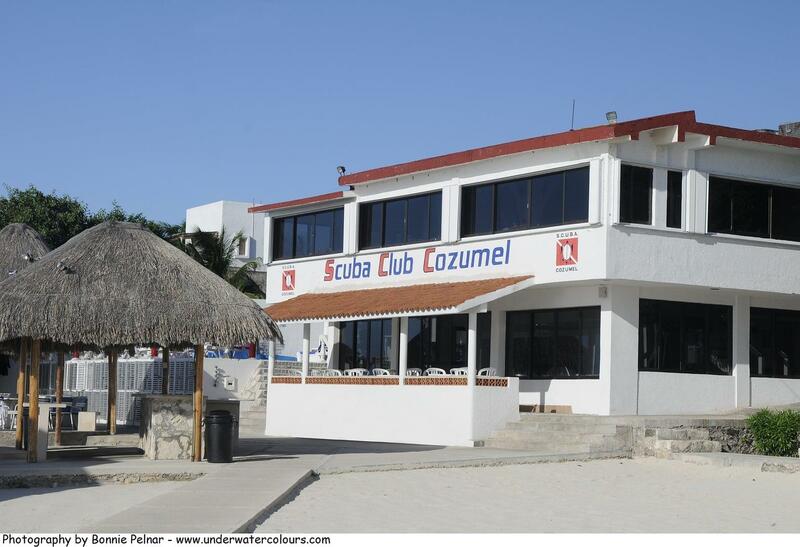 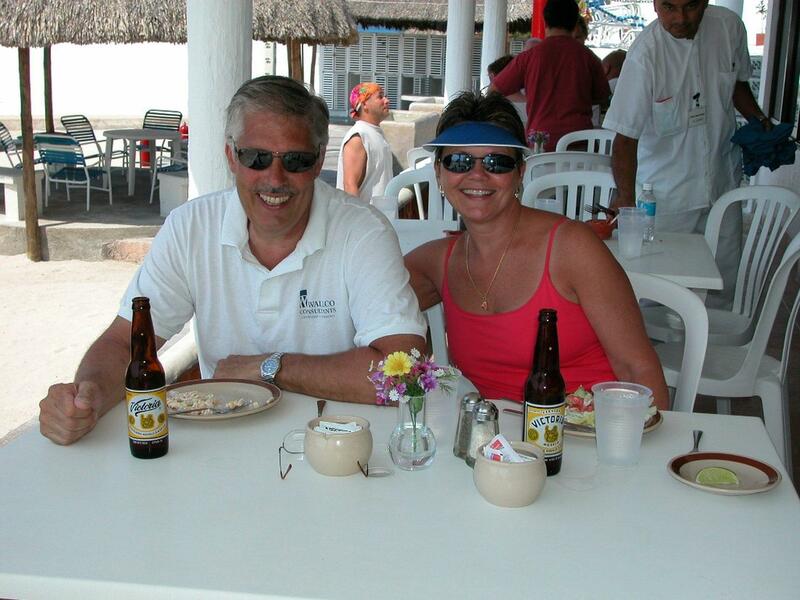 Scuba Club Cozumel is one minute south from the downtown Cozumel ferry dock. 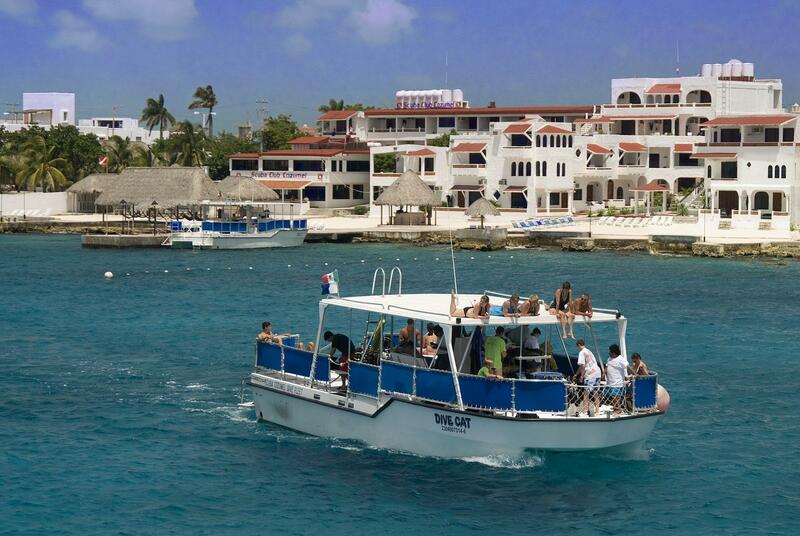 Please note the resort does not offer ground transportation. 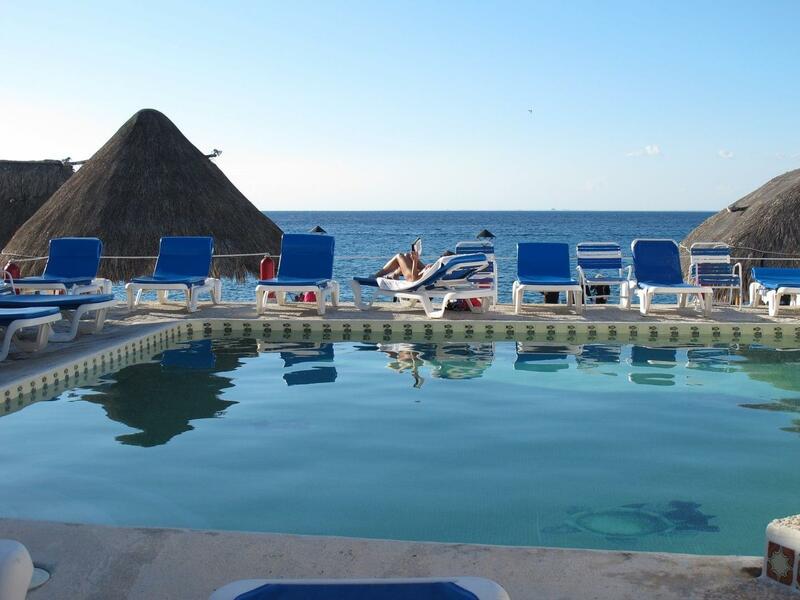 Check out is at 12pm. 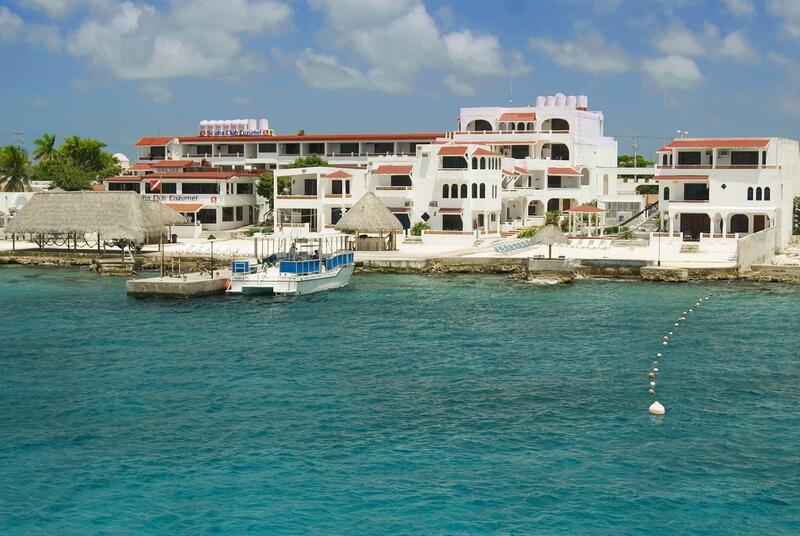 Take a taxi or ferry back to the airport.